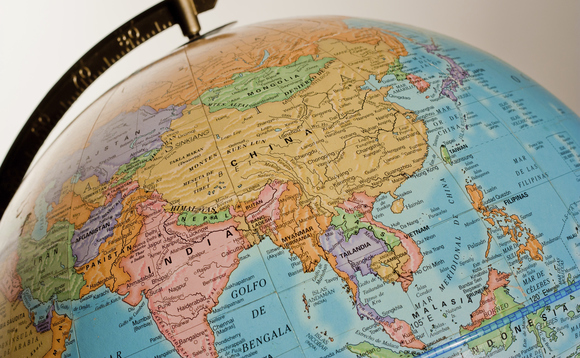 London-based asset manager Tiburon Partners, focused on Asian equities, has registered its two Ucits funds from the Tiburon Funds plc range in France, the Tiburon Taiko fund and the Tiburon Taipan fund. The manager received the green light of French regulator AMF for the distribution of its strategies on 13 February 2018. The Tiburon Taiko fund was launched in October 2009 and invests in listed Japanese equities. It consists of a highly concentrated portfolio of 20 to 30 holdings. Some $600m (€483.5m) of assets were managed in the fund as of end January 2018. Launched in June 2006, the Tiburon Taiko fund invests mainly in Asia Pacific ex-Japan listed equities, holding between 30 and 60 positions. Countries in which the fund invests include, among others, Australia, China, Hong Kong, India, Indonesia, Korea, Malaysia, New Zealand, Pakistan, Philippines, Singapore, Taiwan and Thailand. The fund had AUM of $33m (€26.6m) as of 31 January 2018. Both strategies identify under-valued securities using various fundamental analytical tools and then employing qualitative and quantitative technical and price momentum screens to implement positions. Assets under management or advisory of Tiburon Partners amounted to $923m (€723.7m) as of 31 December 2017.